578.27 sqft. - 598.00 sqft. 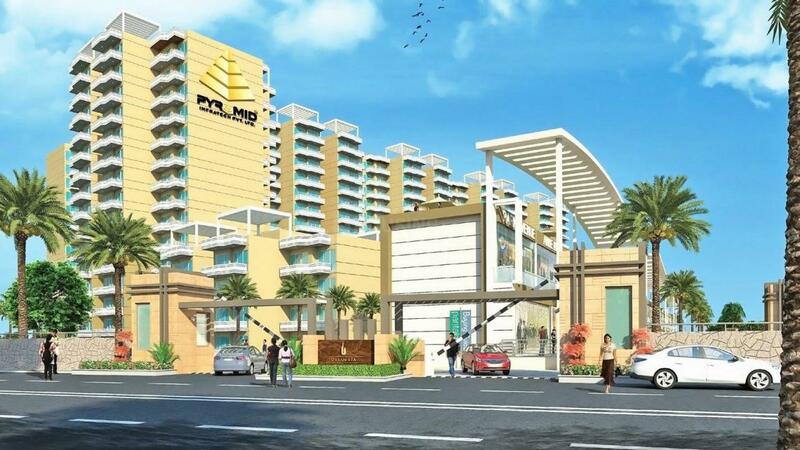 Pyramid Urban Homes, developed by Pyramid Infratech Pvt Ltd, comes with a contemporary design and a plethora of amenities children's play area, elevators, gated community and a 24/7 security system. 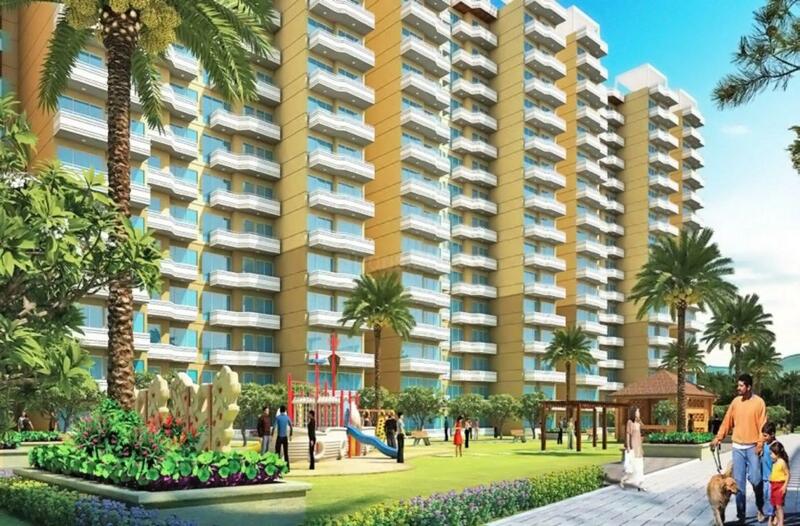 Situated in Sector 67 in Gurgaon, the project has a total of 1,330 units. 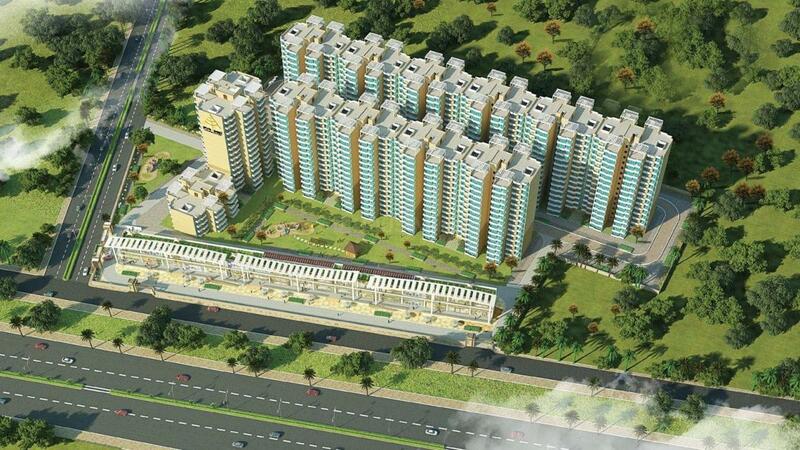 You can choose from 2 BHK apartments in sizes varying from 678 square foot to 698 square foot. All units are designed to make an optimum use of space. You can find all essential services such as banks, ATMs, schools, parks, grocery marts and hospitals in the neighbourhood. You can also find restaurants and movie theatres here.